What made you decide to start up your company? How do you feel that you have grown since you first got trade? Initially it was very hard to be recognised and collect orders. 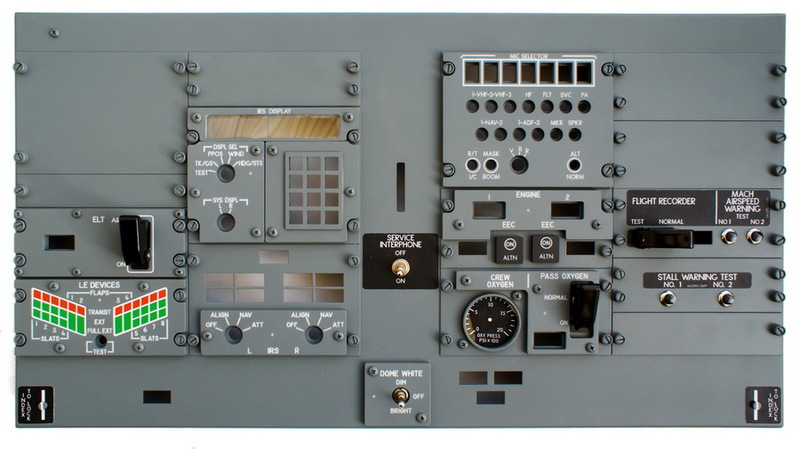 However with every single one we became more popular and more frequently considered as a supplier of simulators parts for cockpit builders. So far we have had only a good feedback and in the first months we usually got orders from people who heard about us from our other customers. This is the best award we can get as it always gives us new power. At the moment officially 2 people work in the company however we have many friends who always help. What area are you based in, and, being such a widespread hobby, do you offer reasonable shipping rates to your customers?? We are located in Poznan, Poland. We have various shipping options to meet all customers' requirements. We ship worldwide either by a courier or Polish Post so we are able to provide very affordable shipping price all around the globe. At the moment the only aircraft type we make parts for is a Boeing 737NG. We have plans to expand our offer but there are still several items for a 737 we need to introduce to complete our offer. We also make custom panels if necessary. What are your main products that you sell, and how well do you sell them? 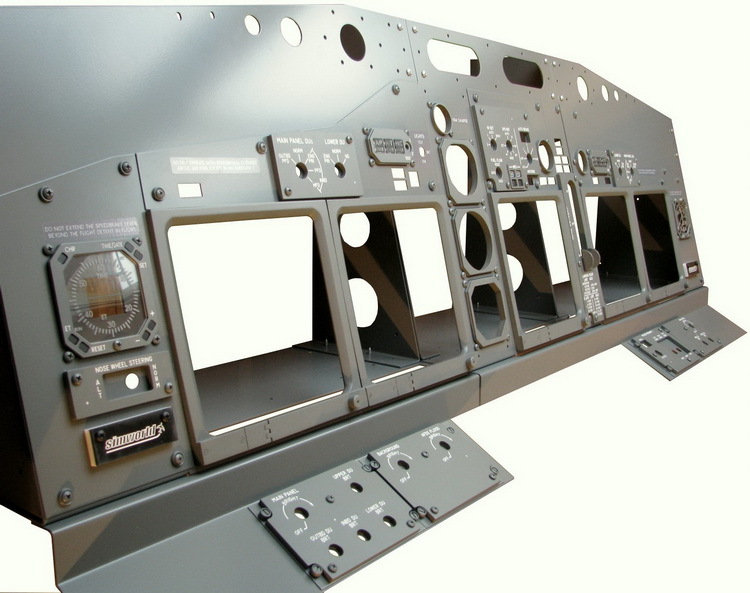 Our main products are panels and frames for a Boeing 737NG. We also sell electronic components and other usefull parts to build a cockpit. After the FSWeekend in Lelystad we collected numerous orders so we are able to make further investments and introduce new products. Are there any new developments that we should get excited about? If so, any information, or is that a secret? Our new Pedestal Panel is in final stage of development and will be available soon. Next products will definetely be remaining products for a 737 but no dates have been determined yet. The major thing that can make all simbuilders excited about is a fact that we have recently introduced new Advanced Line of panels. It features ultra white letters, realistic and professional paintwork and top level of realism. Have you got any special offers for simmers? Or anything coming up?. From time to time we make special offers on some products. 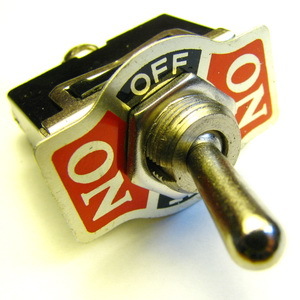 It is usually before some events related to flight simulation, holidays and introduction of a new product. However our prices are very competitive even without special offers. Are you going to expand your customer base with different products (GA, Bizet, oldies etc?)?. We are going to expand the offer with new aircraft types but now our goal is to complete one aircraft, Boeing 737. If there is anything else you would like to say to your customers, present or future?. We would like to say 'thank you' to all our customers who share with us their ideas and help us get new orders and enter new markets. We always do our best to help every single person who contacts us and we made many friends among our customers. Some of them were a great support at the stand during the FSWeekend in Lelystad and it made us feel we do right. We are a young company but we hope to grow as we really do like our job and this great hobby.